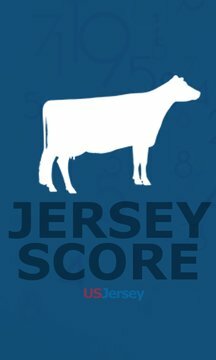 Jersey Score is provided by the American Jersey Cattle Association. This easy to use and mobile friendly app allows appraisers associated with AJCA to perform type appraisals on Jersey cattle directly from Windows Phone 8 devices. **Jersey Score requires the user has an active appraiser account with AJCA for use.